Happy Thanksgiving to all. A time for Giving Thanks. Treat yourself or that special someone in your life with a gift of professional massage therapy. Get relief with quality professional massage and body therapy. Serving the C/U area and providing over 31 years of professional experience. 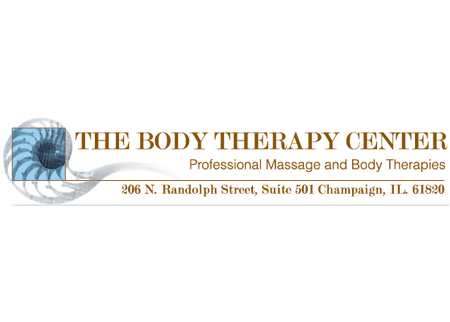 Body Therapy Center offers Professional Therapeutic Massage for relaxation. For specific pain relief the use of Neuromuscular Massage Therapy (Trigger Point Therapy), or some approach of Deep Muscle Therapy if needed.